The Stuart Police Department, along with several other agencies on the Treasure Coast, are currently investigating a rash of mail thefts. Mail has been “fished” out of blue postal boxes at area Post Offices in Palm Beach and Treasure Coast counties. When checks are found, they are being “washed” and re-issued with other people’s information. If you have recently used outside postal boxes for sending payments or other private information, please monitor your accounts. 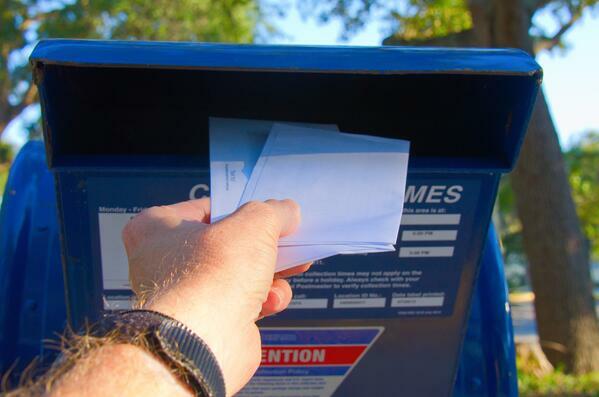 We encourage our customers to use mailboxes inside of the Post Office if you are sending sensitive information. Please contact the Stuart Police Department with any further information or tips. If you have any other questions or concerns, please contact our Customer Support Center at 866-710-5778.